The Wineauctionprices database is the pre-eminent resource for accurately determining wine values. It was initiated in print in 1986 and is the world's most extensive wine pricing archive with currently over 700,000 listings. 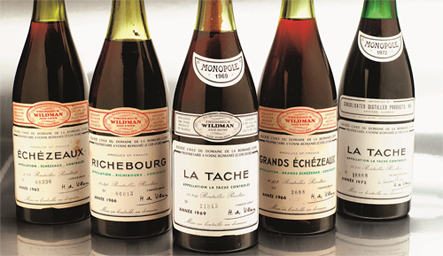 The data has been available online since 2004, and references actual selling price records (rather than theoretical retail asking prices), sourced from the most important commercial wine auctions in the United Kingdom, Europe, United States and Asia. Search filters provide the ability to specify bottle sizes, age from young to old, or old to young; and from least expensive to most expensive, or vice-versa. The data is constantly updated as new auctions occur.